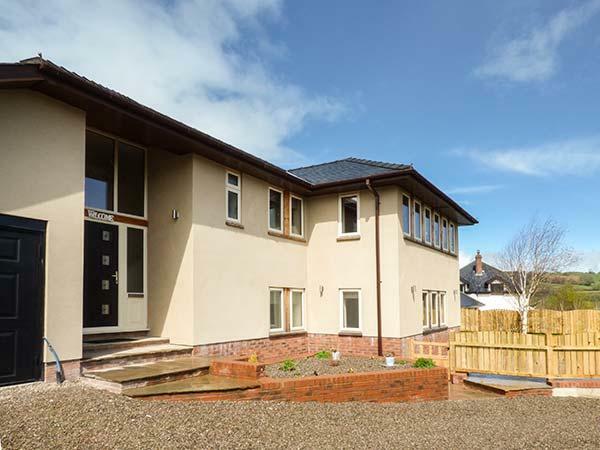 Lower Moor Lodge is a dog friendly self catering holiday home in Hay On Wye, Lower Moor Lodge admits pets and sleeps 4 persons. 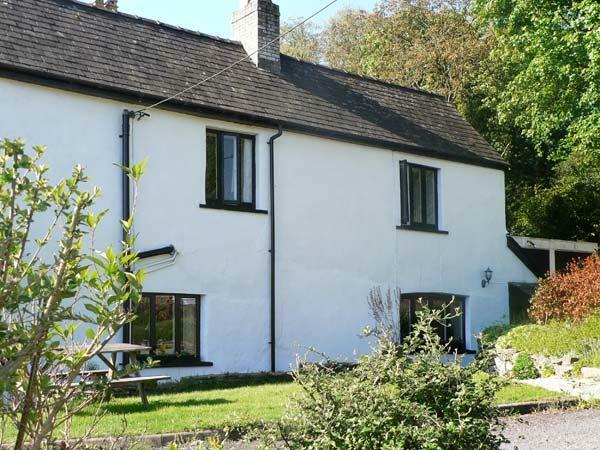 Find a write up for this pets welcome self catering property in Hay On Wye in Powys here. 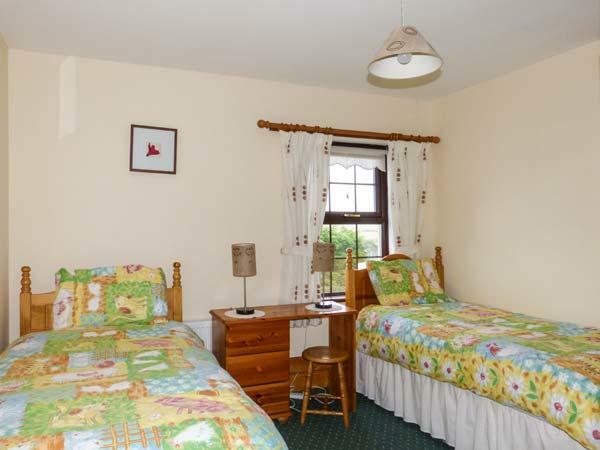 A pets welcome holiday property in Hay On Wye, Hafod Glan Gwy accommodates up to 2 people. Outstanding for dog and family holidays, view reviews and information here.